Mass Participation Asia Conference 2018 | JustRunLah! 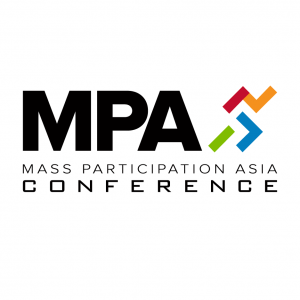 Mass Participation Asia is the region’s only conference dedicated to the mass participation sports industry with key objectives of fostering collaboration and driving best practice with its stakeholders. The annual event returns to Singapore in 2018 with the theme of “Engage, Evolve & Excel”.